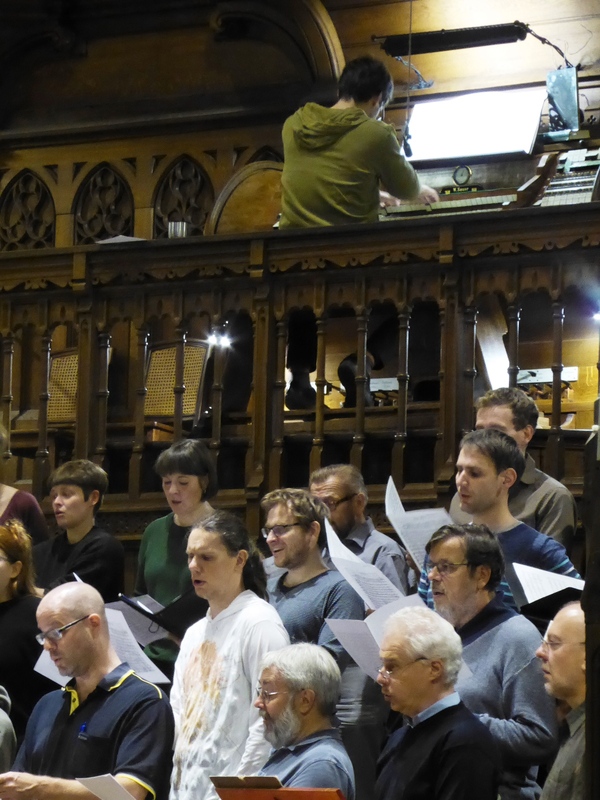 At the Kurt Weill Festival in March 2019, our new project with the Kammerchor Josquin des Préz premiered: “Cantate l’Adonai – Psalms from Synagogues and Churches”. In the next months we will present the program (sponsored by the Cultural Foundation of the Free State of Saxony) in some Saxon cities. The patronage of the concert series, which sets a musical sign for tolerance and peaceful coexistence, has been taken over by the Saxon Prime Minister Michael Kretschmer. von Matthias Caffier, aus DER SONNTAG – Wochenzeitung für die Evangelisch-Lutherische Landeskirche Sachsens, Nr. 04 vom 27. Januar 2019, Seite 9. 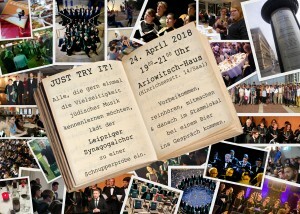 The Leipziger Synagogalchor e. V. has been a member of the Tolerant Saxony network since October 2018! 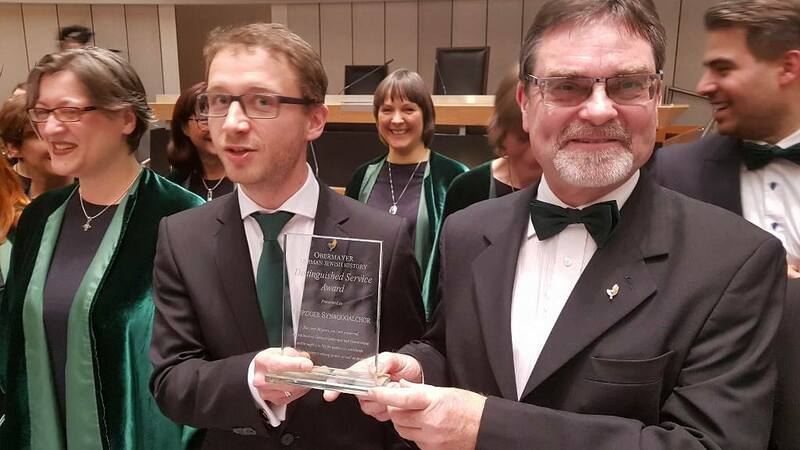 The network is a platform of about 100 Saxon initiatives, associations and organizations committed to the promotion of democratic culture and the fight against anti-Semitism and racism. 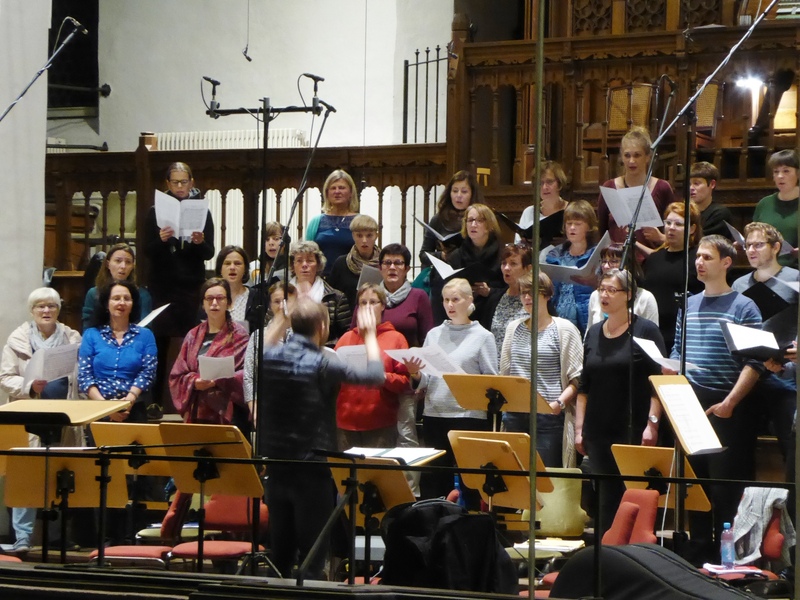 At the moment we are working together with the Kammerchor Josquin des Préz on a new CD – “Klingende Toleranz”. 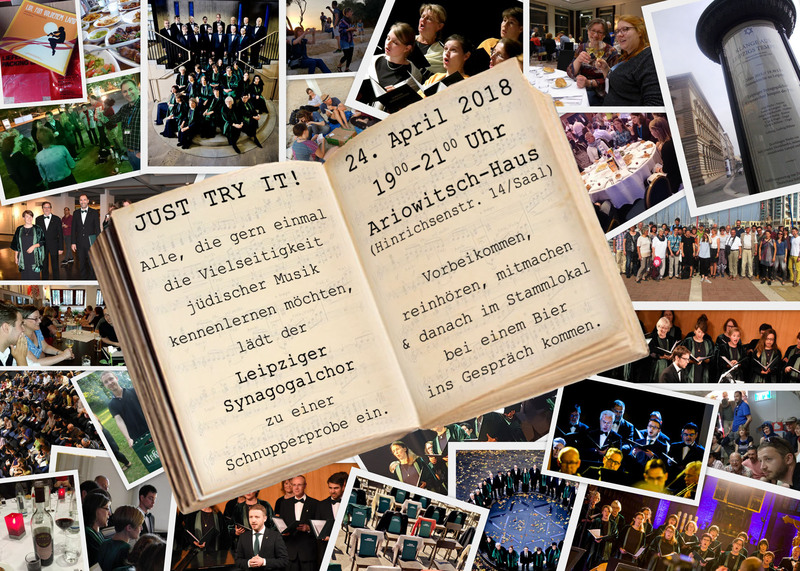 We are recording the historic concert program from the Leipzig Synagogue from 1926, which we re-performed with great success in 2015 in Leipzig and 2018 at the Kurt Weill Festival in Dessau. 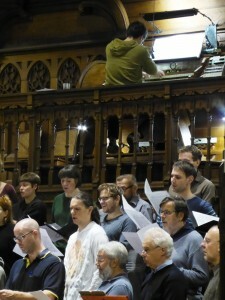 With: Tilmann Löser (organ), St. Thomas’ organist Ullrich Böhme (organ), Henrik Hochschild (violin), Anja Pöche (soprano), Susanne Langner (mezzo-soprano) and cantor Assaf Levitin (bass baritone). There are works by Jewish and Christian composers: Louis Lewandowski, Samuel Lampel, Salomon Rossi, Salomon Jadassohn, Johann Sebastian Bach, Arcangelo Corelli, Georg Friedrich Handel, Felix Mendelssohn Bartholdy and Arnold Mendelssohn. The CD will be published in January 2019 at the label querstand. Sound engineer: Tobias Hoff, conductor: Ludwig Böhme. We thank Dr. Arend Oetker for the kind financial support of our CD production. 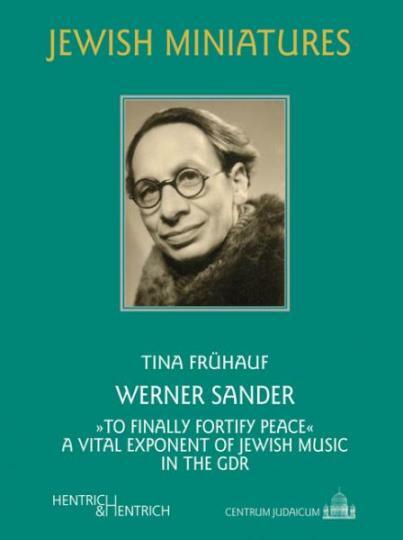 115 years ago, Oberkantor Werner Sander, the founder of the Leipziger Synagogalchor, was born, 45 years ago he died. In October 2017 the volume 213 of the “Jewish Miniatures”, dedicated to Werner Sander, will be published by Hentrich & Hentrich, edited by the Louis Lewandowski Festival, in German and English language. The publication will also shed light on the first ten years of choir history (1962-1972). On January 23, 2017, we received the Distinguished Service Award of the Obermayer German Jewish History Awards at the Berliner Abgeordnetenhaus in recognition of our decade-long work for Jewish music. 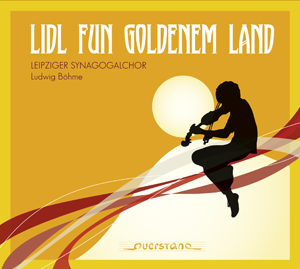 Now it has been released, the CD of the program “Lidl fun goldenem land – Yiddish songs in new arrangements”, published by the label querstand at Verlagsgruppe Kamprad. 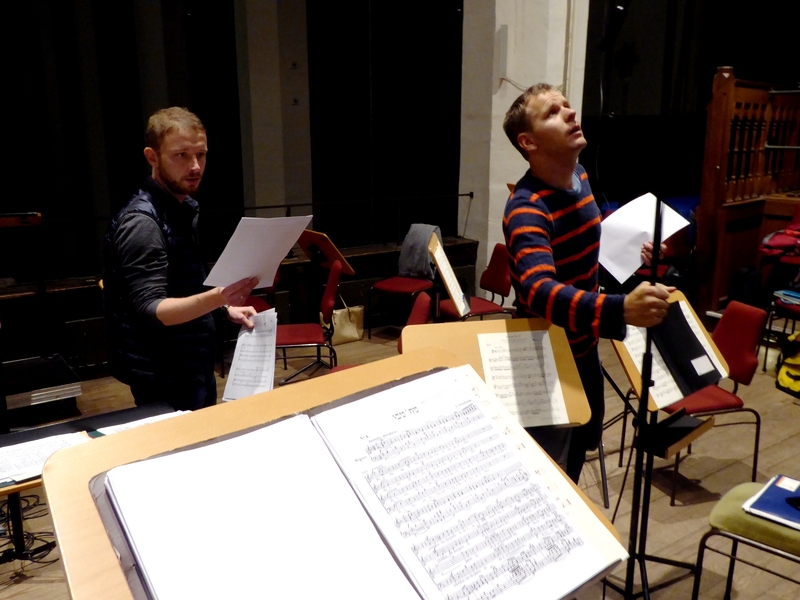 With support from the Ernst Schering Foundation Berlin twelve new arrangements of Yiddish songs have emerged for the concert stage. Internationally renowned arrangers have been inspired by the melodies and created complex, colorful and innovative arrangements, offering an impressive variety, which brings to life the melodic and emotional richness of the Yiddish songs in a contemporary and creative way. In addition to these new arrangements by Matthias Becker, Ludwig Boehme, Reiko Fueting, Juan Garcia, Walter Thomas Heyn, Fredo Jung and Philip Lawson, the CD contains two reminiscences of the choir’s arrangements of the 60’s and 80’s by Werner Sander and Friedbert Gross.